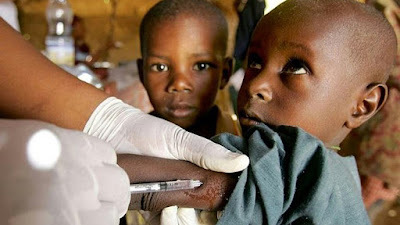 The Nigerian government has released N3.5 billion for a vaccination programme against communicable diseases across the country, with the one targeting measles in 19 states in northern Nigeria billed to start October 26. The spokesperson of the Vice President, Laolu Akande, while briefing State House correspondents after the monthly National Economic Council, NEC meeting on Thursday, said the government released N3.5 billion for the programme from the nation’s Excess Crude Account which stood at $ 2.3 billion as at October 16. He also said the Stabilization Fund stood at N 58.5 billion on the same date.